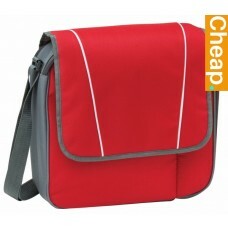 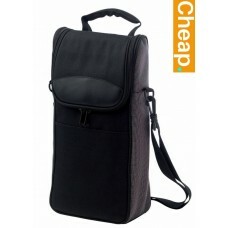 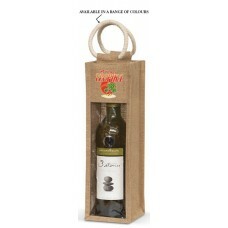 Australians love a glass of locally grown vino which means wine bags never go out of style as a marketing item. 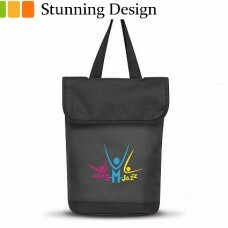 Our extensive range means we have a look to suit any kind of campaign whether you require the bags for personal gifts, Expo giveaways, or even promotional business items. 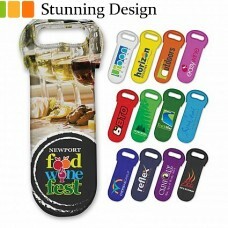 Each item comes individually branded with your logo, design, or slogan to ensure tour wine bags carry a unique personal touch. 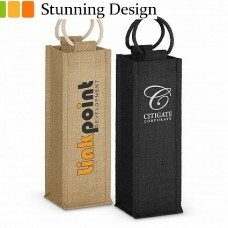 We decorate these promotional wine bags with your unique design. 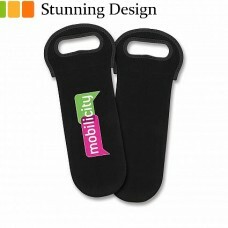 Our standard decoration technique is printing, but some premium units also allow for embossing. 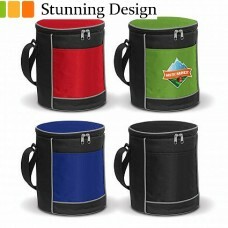 Check with our sales team for more information about which branding method suits your favourite bag.